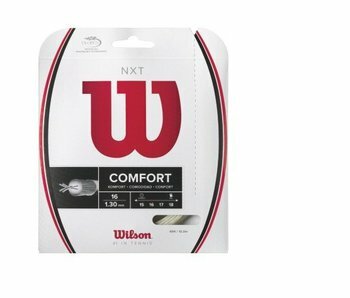 Wilson NXT is the most popular multifilamen in the world. An excellent combination of comfort and feel. Comes with durability enhancing core fibers. 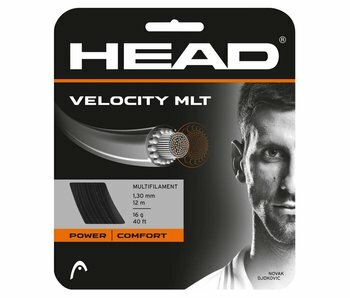 Head Velocity MLT is one of the softest strings on the market. Its playability as a mutlifilament is nearly unchanllenged. A comfortable and powerful string. 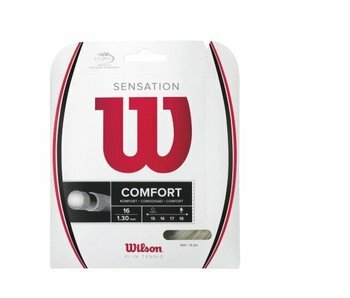 Wilson Sensation is one of the softest multifilament strings on the market. 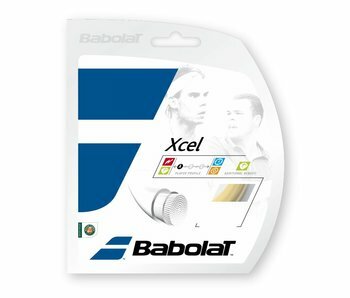 Highly recommended by our staff for tennis elbow, injuries and overall comfort.